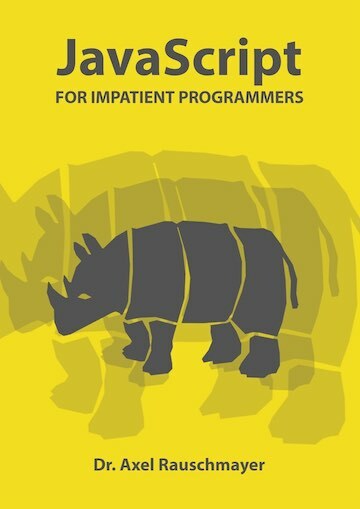 Check out my book (free online): “Exploring ES2018 and ES2019”. 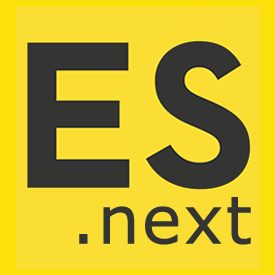 Update 2019-01-29: The feature set of ECMAScript 2019 is now final (source) and described in this blog post. Note that since the TC39 process was instituted, the importance of ECMAScript versions has much decreased. What really matters now is what stage a proposed feature is in: Once it has reached stage 4, it can be used safely. But even then, you still have to check if your engines of choice support it. 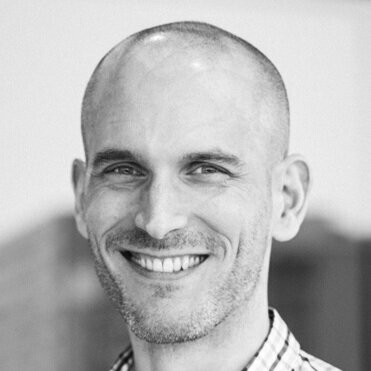 Array.prototype.sort() is now required to be stable (ECMAScript spec) (Mathias Bynens). As of V8 v7.3 / Chrome 73, all of these ES2019 features are available by default. Enjoy! They refer to maturity stages of the so-called “TC39 process”. 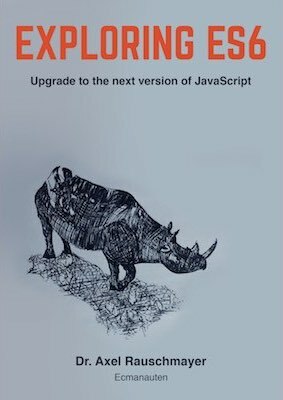 Check chapter “The TC39 process for ECMAScript features” in “Exploring ES2016 and ES2017” for more information. If you are wondering what stages various proposed features are in, consult the readme of the ECMA-262 GitHub repository. Yes, the TC39 repo lists finished proposals and mentions in which ECMAScript versions they are introduced.